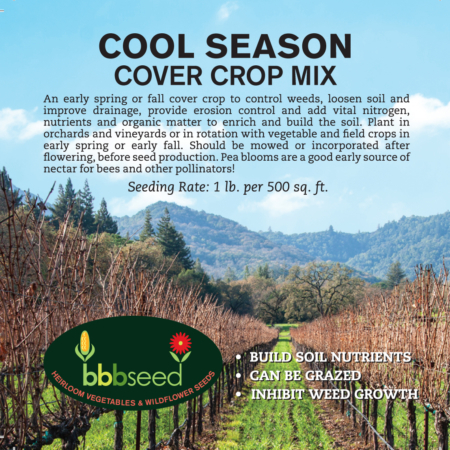 An excellent fast-growing cover crop that can be planted almost any time of the year. More vigorous and tolerant of acid soils than other clovers, Red Clover breaks up clay soils and can add as much as 200 pounds of nitrogen per acre. Medium Red Clover is an excellent fast-growing cover crop that can be planted almost any time of the year. 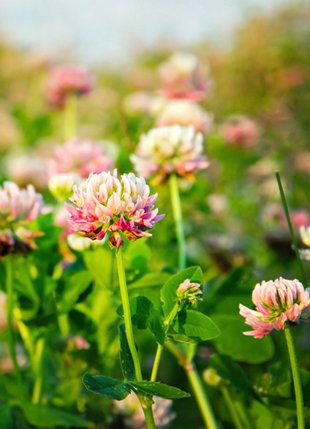 More vigorous and tolerant of acid soils than other clovers, Red Clover breaks up clay soils and can add as much as 200 pounds of nitrogen per acre. Grows up to 18″ and can provide enormous amounts of organic matter and tilth to your soil. 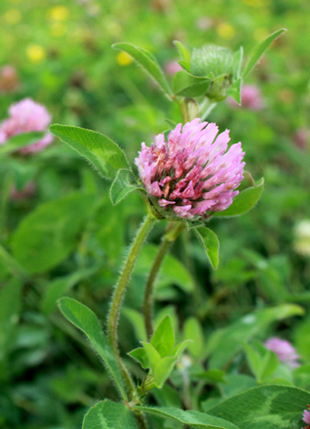 Red Clover is commonly planted with cool season grasses. Bumblebees are attracted to the blooms. Rate: 1/4- 1/2 pound per 1000 square feet; 20 pounds per acre.